Everyone at some point will need support through a conscious and deliberate effort to change and grow or through life experiences that force growth. Despite the method or delivery, I am here to help you through your transition and transformation. As I mentioned in the video, I teach you how to live an authentic, spiritually connected, consciously aligned and empowered life. A life that creates and facilitates positive change, and builds your confidence to live your life unapologetically on your terms. To do this, it requires a change in the areas of your life, your thinking, and your beliefs that don’t match how you are currently living or desire for your life to be. You can have what you want, and nothing is impossible. There is no failure unless you stop trying. Let’s look at how I can be of help to you in your efforts to Live Your Best Life. Strategically trained and experienced guidance is available through the coaching program. In-depth analysis of your concerns, challenges, and goals are discussed, and a strategic plan is developed to create a healthier and viable platform for you to grow and thrive. A Complimentary Strategy Session is available to new prospective coaching clients. Interested in Coaching with Christmas? New clients, CLICK HERE to book your complimentary strategy session! Experienced and proficient intuitive based insight, clarity and direction for personal and professional concerns (which include, relationships, career, and financial areas of interest). Phone, Skype or Zoom video calls are options provided for this service. Consultations are complimentarily recorded and emailed to you within 7-10 business days. A CD of your consultation is available for mailing at an additional fee of $8. To book an appointment, CLICK HERE. Live classes are small intimate classes and allow a more personalized and engaging experience. These classes are accessible via telephone, computer, and mobile devices. You don’t need to be local to experience the classes, but you should keep note of the time difference of your location. Classes are scheduled on Eastern Standard Time (EST). You can enroll at any time any self-paced courses are available. They are not timed and you can work at own pace and convenience. You have full access to your course material at any time 24/7 after you enroll as long as you have internet access. There is no expiration time on the self-paced courses. You mentioned you are an Intuitive Consultant, what does that mean? In short, I have highly skilled and proficient use of my natural intuition and psychic abilities. I was born this way without the study and application of divination tools. I also provide intuitive consultations on any personal matter or concern, providing you with not only insight into what isn’t apparent but most importantly, empowering you with the confidence to align yourself with the best decision with your available options. I have been offering this service for over 18 years. How does your intuitive coaching work? Receiving both the intuitive and coaching support is getting the best of both services. You are getting the strategy based coaching and intuitive guidance as a framework for assisting you through challenges and developing and achieving your goals. Sometimes we aren’t clear about what our blocks are, or we are aware but unable to overcome them. This combination service will be of benefit to you. Often, a person is dealing with “stuck or blocked energy” that needs to be cleared from past experiences (including past lives). With the personal development coaching, you will gain a better understanding of what needs to happen, how it should be executed while receiving the support to successfully achieve your goals. The types of people I coach ranges from young adults to mature adults. The hail from all walks of life, educational and spiritual backgrounds. They include professionals, students, business owners and every-day people. 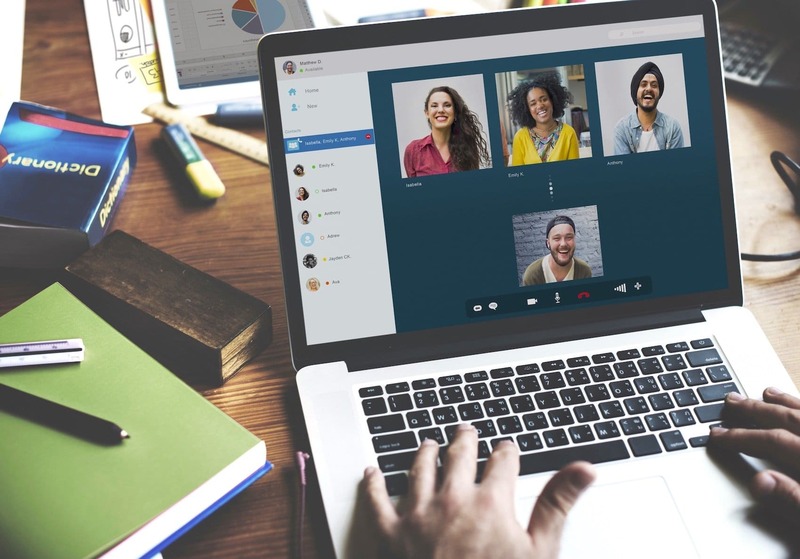 The beauty of coaching individuals today is that through the internet and video conferencing, it allows me access to clients I would ordinarily not have access too. Although much of my work has been word of mouth referrals, potential clients who are not local to my area, in my country or who otherwise would not know of my services now have access to me and learning about my work. How are your classes delivered? Self-paced courses and live classes are housed on a private portal online. They are delivered by videos, audio downloads, and PDF worksheets. You can choose to watch, interact (for live) and download and listen at your leisure. Downloads are made immediately available after live classes are recorded. You have immediate and unlimited access to self-paced courses purchased and live classes on the online portal 24/7. What can I expect from an intuitive consultation? Professionalism, straight-talk, confidentiality, and clear insight into your concerns. If you have an open mind and are free from fear (as there’s nothing to be afraid of) and judgment, then you will have a great experience of clarity, confirmation, and information that may not be obvious in that moment of time. Intuitive consultations are meant to be used as a guidepost, not make major decisions for you. Information obtained should empower you to take proactive steps in your life. No problem! Just email me at [email protected] and someone will get back to you right away!